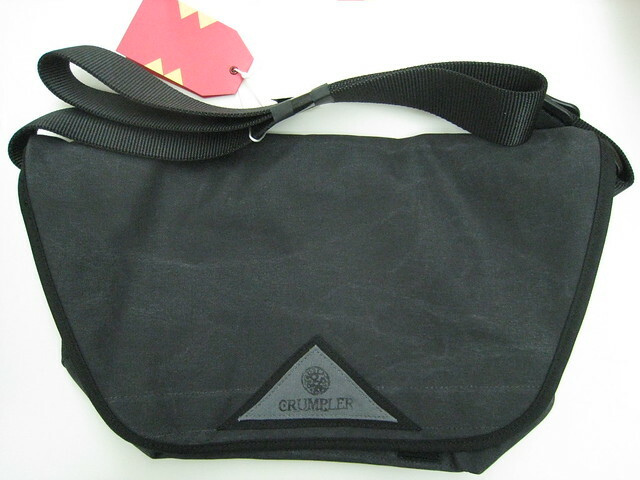 I am a big fan of Crumpler  and I got like 5 of their bags and 5 pouches. I have been eying on the remake of the Seedy One  for a couple of months now and I finally got it last week. The retail price is S$169 but I got 10% discount for being a EpiCentre  member. There is also a 10% discount if you are using DBS Live Fresh credit card as well. If you are using AMEX card, you also get a 10% discount but only at Orchard Ion’s branch. Paid S$152.10 for it after the discount. 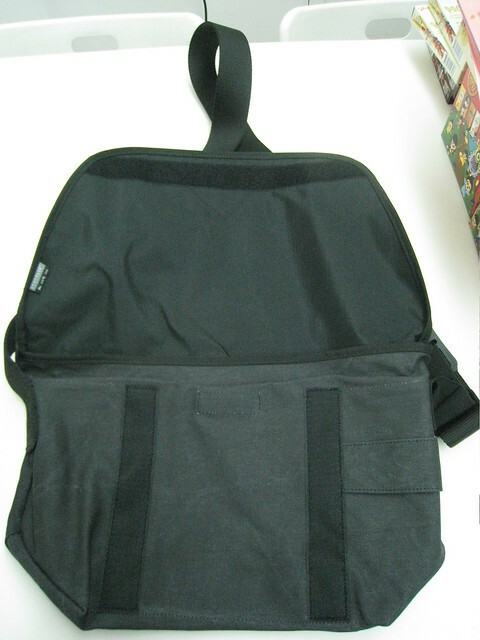 By the way, the Seedy One can fit a MacBook Pro 15″ (without any casing) and still have room for the charger and a small pouch to put your accessories. Initially when I went to the Ion branch, the staff told me that the Seedy One could not fit it a MacBook Pro 15″ and they ask me to go for the Seedy Three  (S$189) instead. I find it too big for my liking and did not get it.